Why Annual House Washing Is Critical To The Long-Term Performance of Your Home's Cladding. Why Annual House Washing Is Critical To The Long-Term Performance of Your Home’s Cladding. October 12, 2017in NewsNo CommentsWhy Annual House Washing Is Critical To The Long-Term Performance of Your Home’s Cladding. Unfortunately, most homeowners never realize that the long-term performance of cladding is highly dependent on proper maintenance. Fortunately for you today, this breakdown will help you understand why annual house washing is critical to the long-term performance of your home’s cladding. Your homes cladding is a large investment and is what protects your home from the elements. But in order to keep your homes cladding working as it should, it is important to hire a professionals in exterior cleaning such Endeavour Property Services who offer House Washing in Auckland. As house washing is not as easy as it seems, if done incorrectly it can damage the cladding. Spare the next few minutes to read this and for sure you’ll get some clever and practical tips from experts that will end up saving you a ton of money in massive repairs. To help you understand this subject better, we will start by going back to the basics first before we jump right into the details. Essentially, cladding is the extra layer that is fitted on the outside of your house. It could also be attached to the framework of your house or as an intermittent layer of spacers or battens. Now, taking a look at the benefits highlighted above, the importance of properly cleaned and maintained cladding on your home is starting to become clear. To prolong the life of your home’s exterior cladding, proper maintenance is mandatory. That includes annual house washing because it is through that process that you are going to figure out any areas that need more attention. 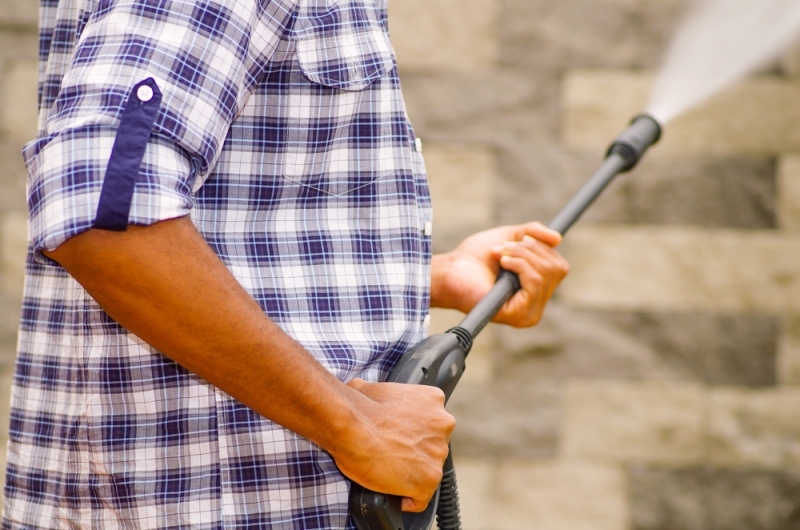 Here is how annual house cleaning will boost the longevity of your home’s cladding. As you carry on with your annual house washing, experts are going to carry out a thorough inspection which will identify any straining, physical damage, leaks or cracks. Such signs are indicators of potential moisture ingress that will then be dealt with right away. Any organic or vegetative matter that is found close to your house’s cladding will be removed to keep it in tip-top condition. Annual house washing maintains the aesthetic beauty of your home because you will clean any kind of accumulated debris on your cladding. Who doesn’t want a good looking home? When you want to sell your home, inspections are carried out to gauge its value. One of the parts inspected is the cladding and if you carry out annual house washing, your cladding will be in great conditions. As a result, your home will have a higher value! Now that you know why annual house washing is critical to the long-term performance of your home’s cladding, you better not skip it this time round. It’s just once a year and you’ll enjoy the benefits of well-maintained cladding year after year!